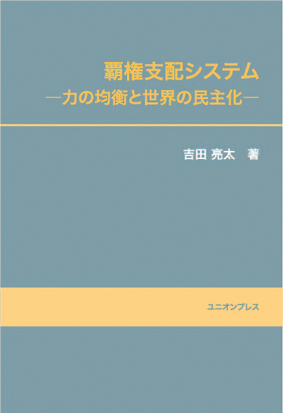 タイトル：The Resurgence of "Buddhist Government"
概要：The compilation of essays in this book examines the interrelationships in the Tibetan Buddhist world encompassing Tibet, Mongolia, and Kalmykia, and also sheds a new light on how they encountered the modern world during the late 19th to early 20th centuries. 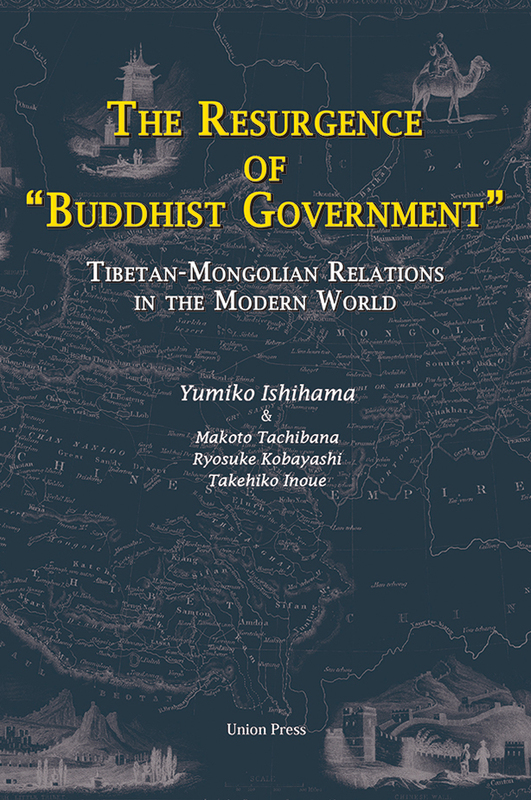 The chapters focus on the perspectives of notable individuals such as the 13th Dalai Lama, and the 8th Jebtsundamba, in the Tibetan Buddhist world, rather than on great power relations between countries such as Britain, Russia and China. This volume, using valuable primary sources, contributes to a better appreciation of trans-regional personal and material exchanges among Tibetan Buddhists beyond national borders. 概要：It is composed of two parts. Part I takes a theoretical approach and Part II takes a practical one. Through discussions from both approaches, this book presents the reality of the unstable situations and difficulties that conflict-prone and post-conflict nations face. 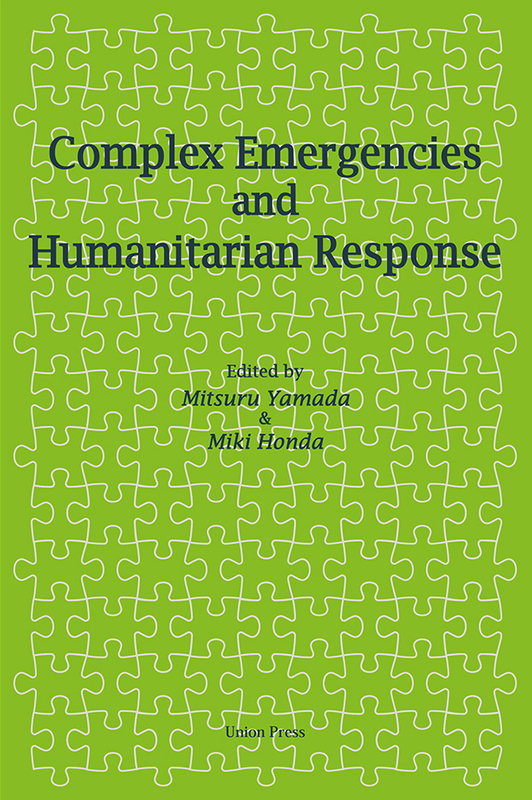 The chapters analyze complex emergencies and humanitarian efforts by diversified actors - nations, international and regional organizations, and civil society. We hope this volume can contribute to a better understanding of the challenges for the international community to stabilize and root real peace in conflict-affected societies. Peace is not an event that happens immediately but efforts by many diversified actors offer us a glimmer of hope for the future. 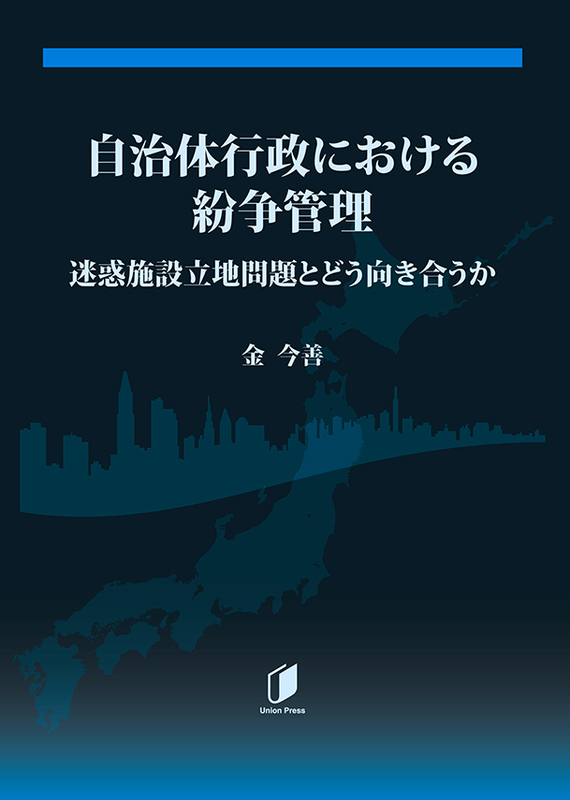 概要：In this book, the postwar generation looks back on the experiences of two extended family members who were Prisoners of War in World War II in the Pacific. 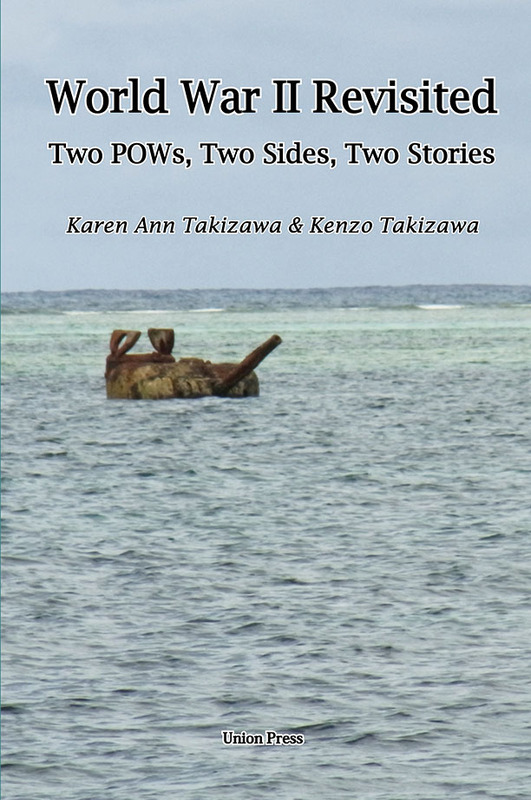 Their stories show sharp contrasts, as one was an American POW in Japanese camps, where the treatment of the POWs was harsh, and the other was a Japanese POW in American camps, where treatment of the POWs accorded with the guidelines set down in the Geneva Convention of 1929. Though neither of these men talked about the war very much, their stories were preserved in a written report and a lengthy interview, and visits to the places where they were during the war to see museums and monuments bring their stories to life. Copyright(C) 2005 Union Services. All Rights Reserved.